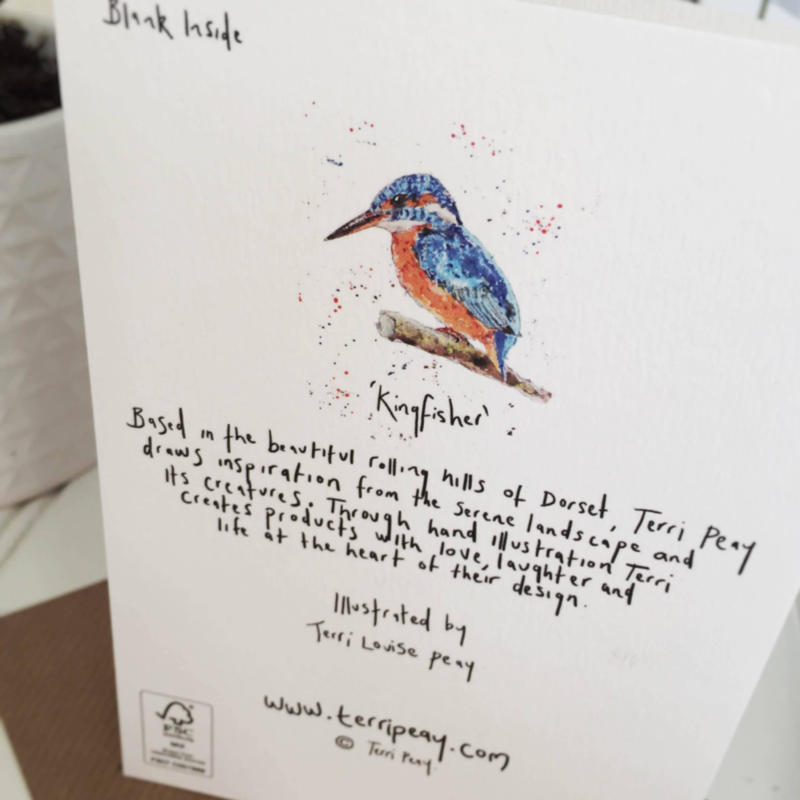 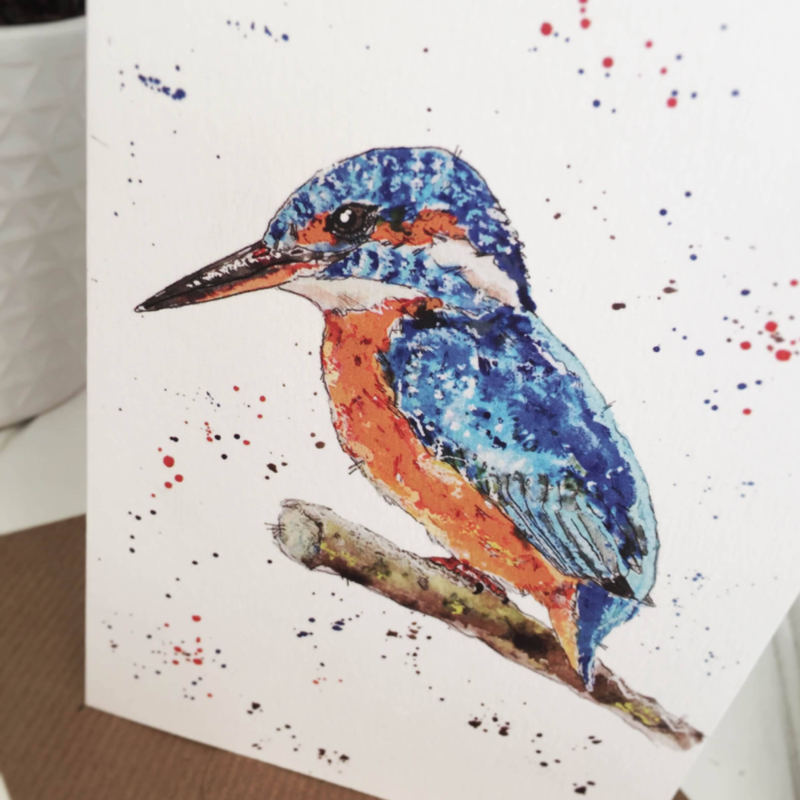 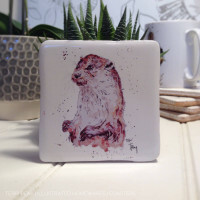 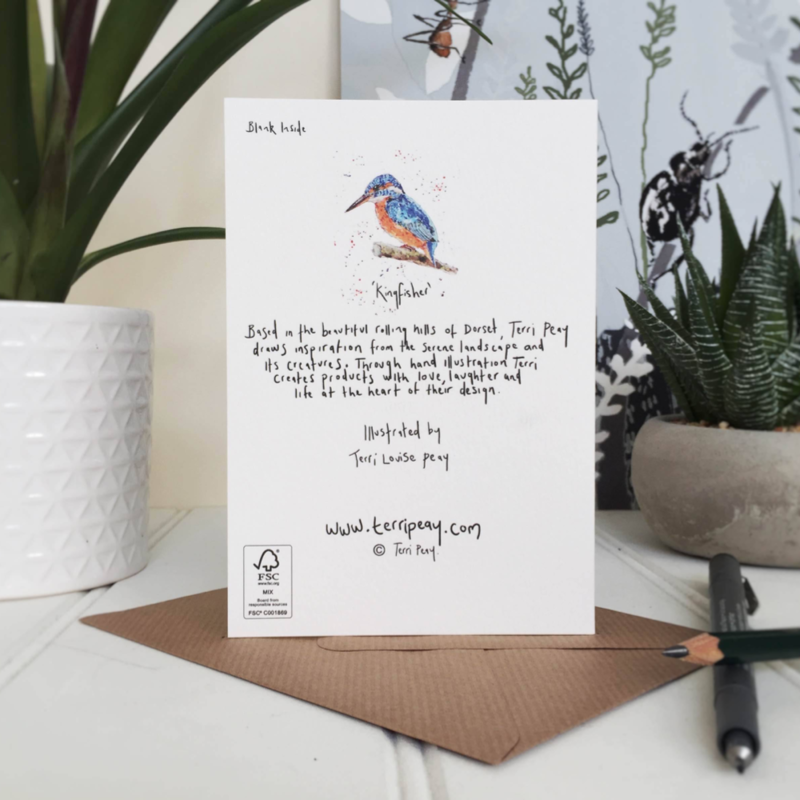 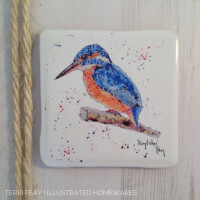 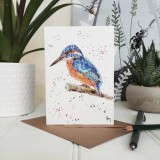 This Kingfisher card has been originally illustrated by Terri Peay in Water colour and Ink. 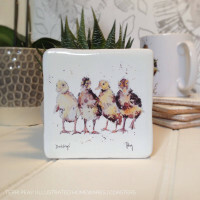 Each card is printed on to the finest quality FSC Ivory textured card. 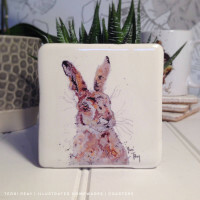 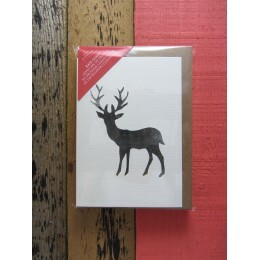 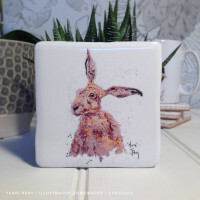 All cards are packaged and arrive with you complete with a brown ribbed envelope and cellophane bag.